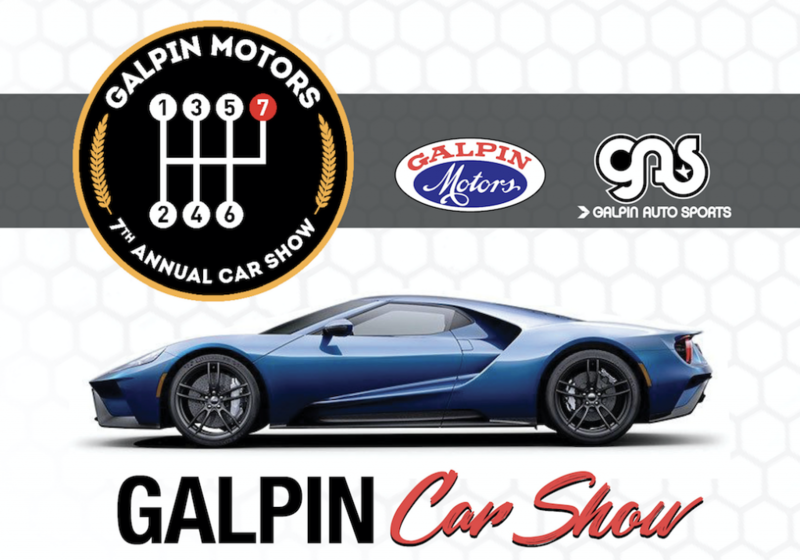 We hope to see you at the 7th Annual Galpin Car Show! In just 6 years, the Galpin Car show has grown into one of the biggest car shows in the San Fernando Valley. As such, we are making some improvements to this years show that we believe will make it even more enjoyable for car show entrants and spectators. The footprint for this years show will be expanded over the entire Galpin Campus. We are expecting nearly 1000 vehicles that will be on display. In addition, we are also featuring more fun activities for kids like carnival games, paint-the-truck, live entertainment and delicious food. 9AM-2PM. 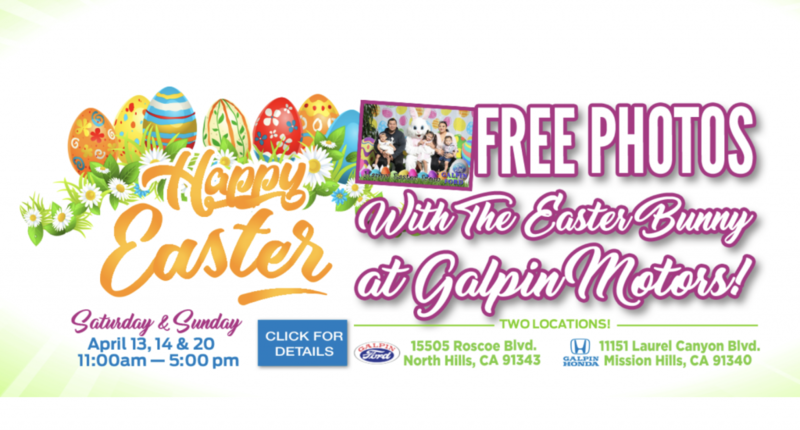 Sunday, October 7 at Galpin Motors. We have completely revamped how we are handling vehicle registration for this years show. In lieu of first come first serve, we are organizing vehicles this year so we can better communicate to spectators what they can expect to see and where. Show Car Registration is FREE! We welcome all: Hot-Rods, Classic VW’s, European and Imports, American Muscle Cars, Classic Cars, Customs, Antiques, Race Cars, One-Off Rides, Off-Road Vehicles, Super Cars and Exotics. 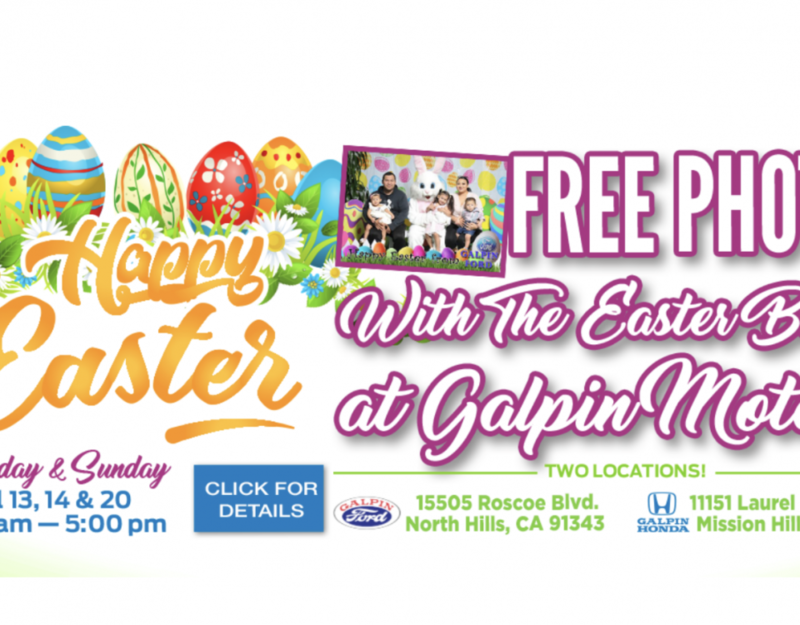 If you are interested in displaying a specific vehicle, please e-mail us a picture of your vehicle at carshow@galpin.com or call 818-778-2116. PLEASE NOTE: In order to have your vehicle displayed at our car show, you must pre-register online by filling out the Vehicle Registration Form. Click here to learn more about the car show and to register your vehicle.